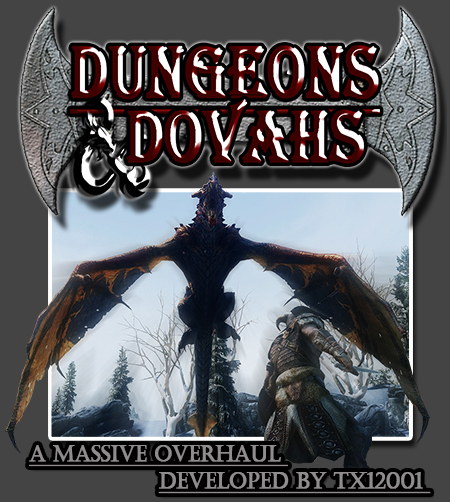 A standalone version of the movement overhaul present in the mod Dungeons and Dovahs. This small mod in ESL form overhauls how the Player as well as other NPCs maneuver. This modification also includes Support for the Vampire Lord and Werewolf forms.